If you liked this show, you should follow Deva Whispers. Elaina Deva Host of The Devawhispers Show is Joined by, the Author of Wild Horse Conspiracy, Craig Carpenter Downer, who is a wildlife ecologist who has studied America's magnificent wild horses for many years and their being relentlessly and unfairly targeted by the BLM in their accelerating Campaign to eliminate them from their home so that Ranchers cattle can take over, drilling and other big money operations can thrive. 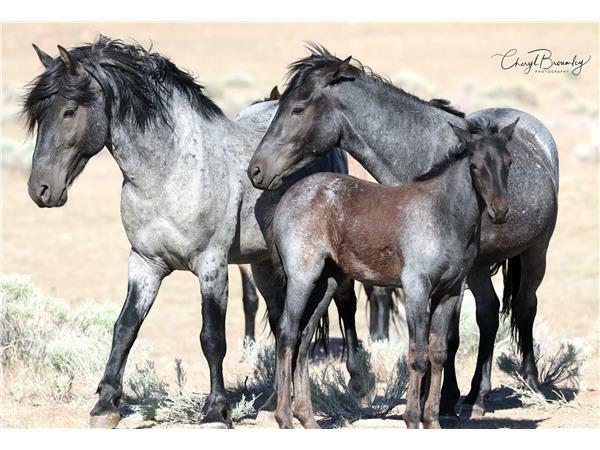 Downer calls this the Wild Horse Conspiracy and he will share with us what that Conspiracy is and what we can do to save our wild horses and burro's. 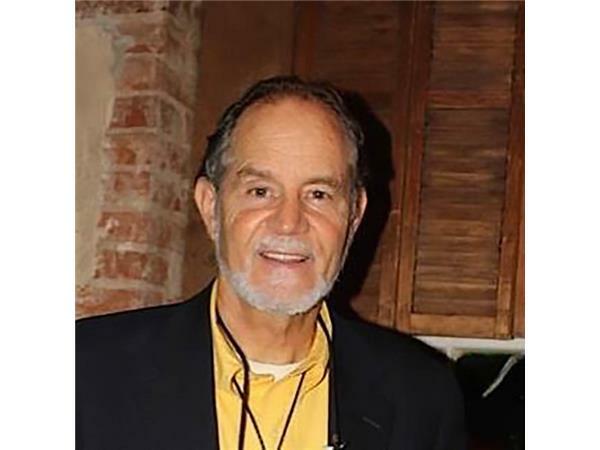 He is also the Author of the Wild Horses: Living Symbols of Freedom (1977) examines these magnificent animals from a variety of perspectives, stressing their need to live both freely and naturally in appropriate habitats of sufficient size for long-term viability. He frequently emphasizes how much is owed the horse, and by this he means the sharing of freedom on the land here in this world we share as home. Elaina Deva the Host of The Devawhispers Show is asking Why? What can We Do to stop the genocide and slaughter of our Beautiful American Treasure the Wild Mustang. Craig Downer is As an ecologist who grew up observing these animals in the West.Craig explains why they have been unfairly targeted for elimination. WEBSITE: The Wild Horse Conspiracy and musical Cd Wild Horse Rhapsody and booklets is www.thewildhorseconspiracy.org . 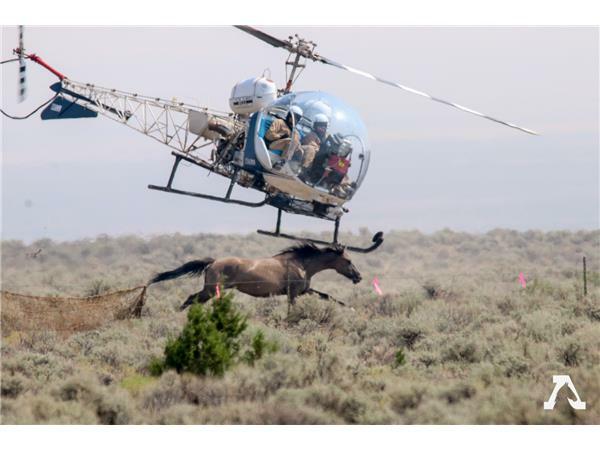 MOVE ON petition "Stop the Excessive Roundups "